Finally, you have found your life partner, your soul mate. Now, the next big step is to plan your perfect wedding to woe your would-be spouse, guests and friends and make it memorable. Let’s hire a professional and highly innovative wedding planner, who can give a distinctive touch to your big day. Browsing online wedding directory is the most convenient way to get your area’s best wedding planner. Such directories make your search quicker and easier. MakeMyWedding is one of the largest wedding directories in UK. So, just drop in and search for wedding dresses and bridal wear, wedding invitations , wedding cakes , photographers, venues, caterers, wedding planners and much more to enhance your wedding day! Our wedding directory covers all wedding services, right from the early stages of helping you find the perfect engagement ring, wedding rings to choosing a beautiful wedding dress . Moreover, we also advice you in obtaining a perfect wedding photography and lots of other guidance so that you do not make any wrong decision during planning of this auspicious day. Our precious wedding ideas and inputs would definitely help you in arranging your important day with a style and ease. Our easy to navigate online wedding directory offers everything you need right at your fingertips -- from cakes, flowers and photography to wedding dresses and favours. With over 3000 Wedding Service Providers from all over UK listed in our website gives you hundreds of options to choose from. 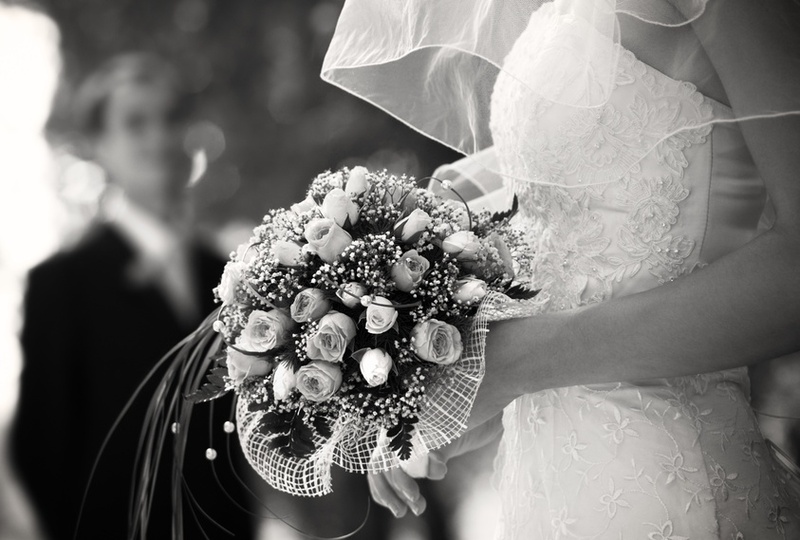 Our wedding services directory is also categorized by the type of wedding you are having. Whether it is a traditional English, Jewish, Muslim, Indian wedding or Gay wedding, you can search for wedding suppliers that cater exactly to your needs. Our wedding advertisers cover all areas of England, Wales, Scotland and Ireland. Many service providers offer nationwide service. So, whether you are looking for wedding service providers in London, Birmingham, Manchester or Edinburgh – you are at the right place and at the right wedding directory . Our Wedding Directory is your one-stop space to meet all your wedding needs. 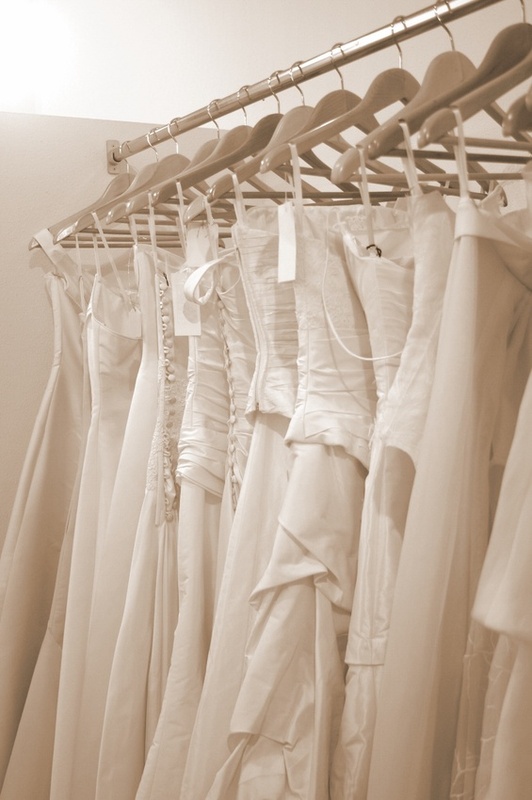 Our wedding dress directory showcases the latest fashion, cuts and designs in wedding apparels. So, just click www.makemywedding.co.uk and discover exclusive diamond rings, wonderful honeymoon spots, memorable and affordable favours and many more to celebrate a perfect wedding day. click here for list of suppliers for "wedding Directory"